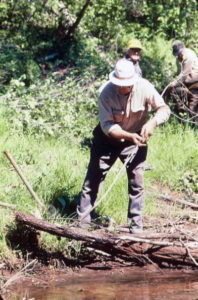 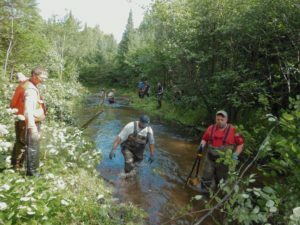 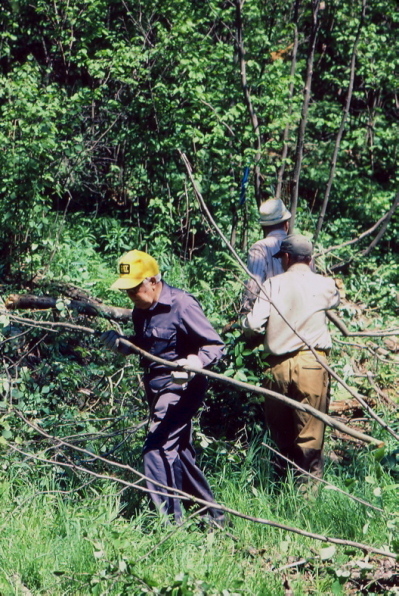 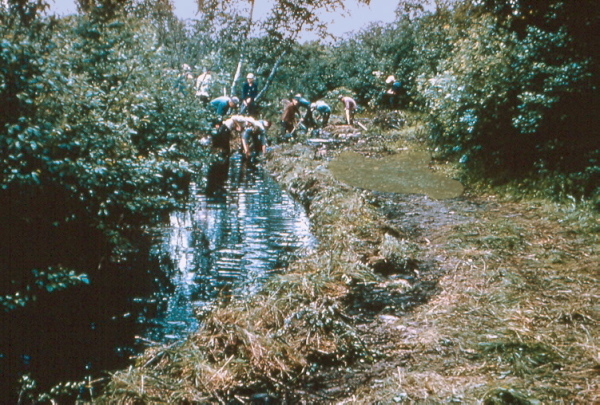 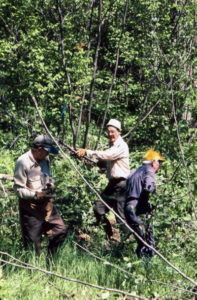 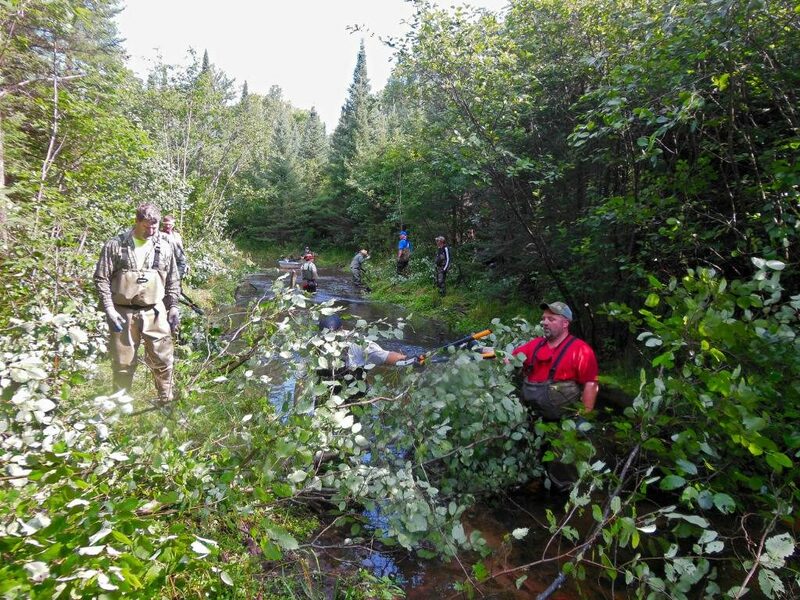 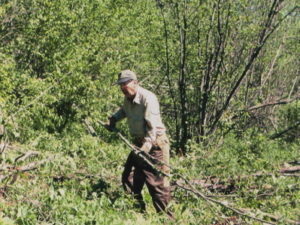 This was the Club's 1st habitat project involving removal of streamside alder and a beaver dam and brush bundling to improve damaged stream habitat. 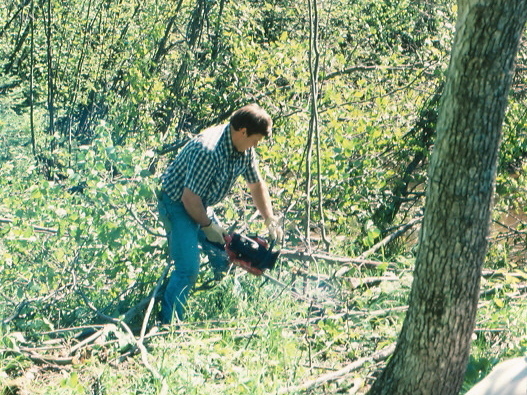 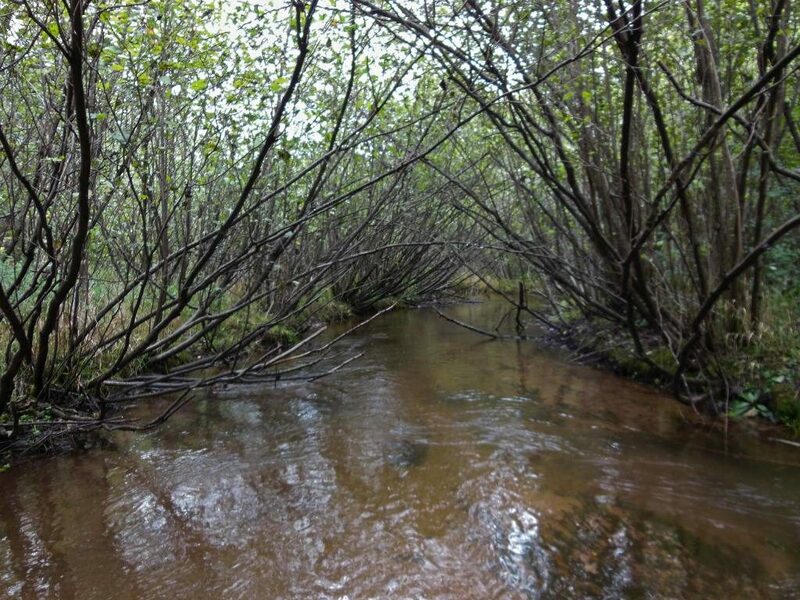 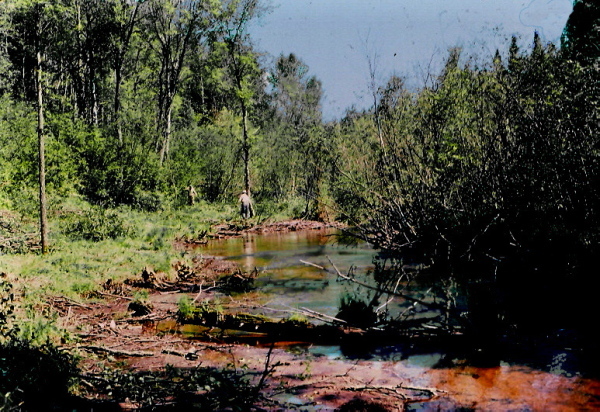 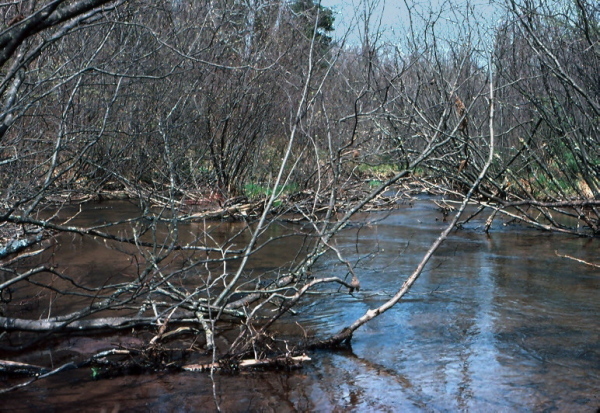 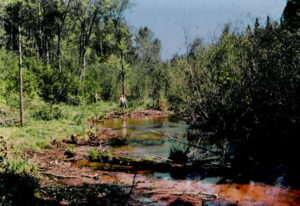 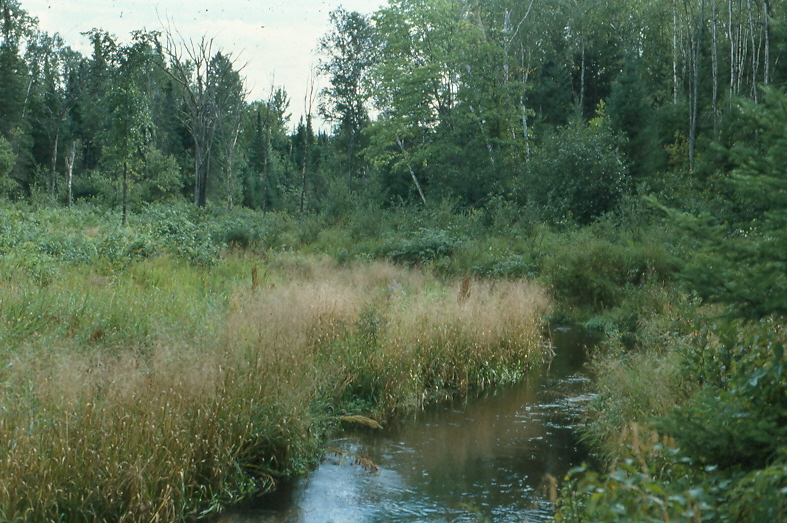 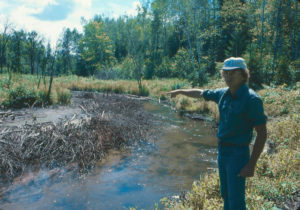 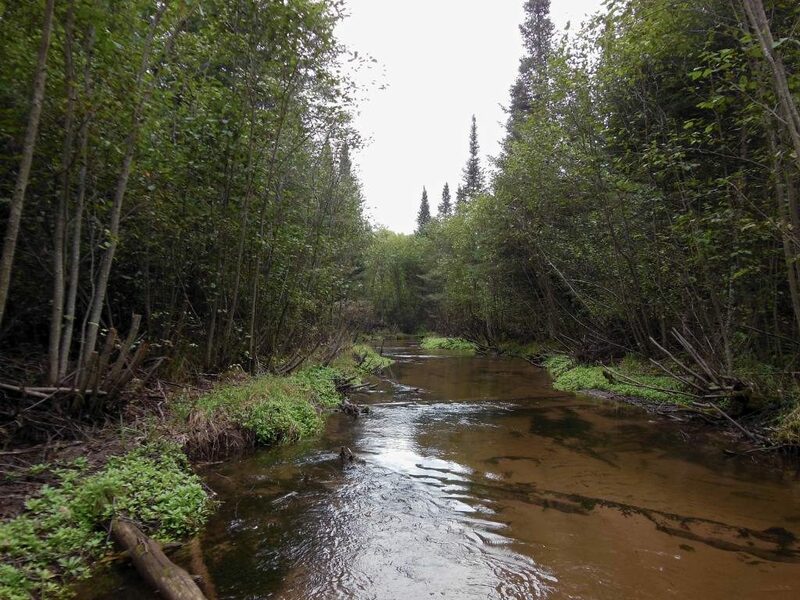 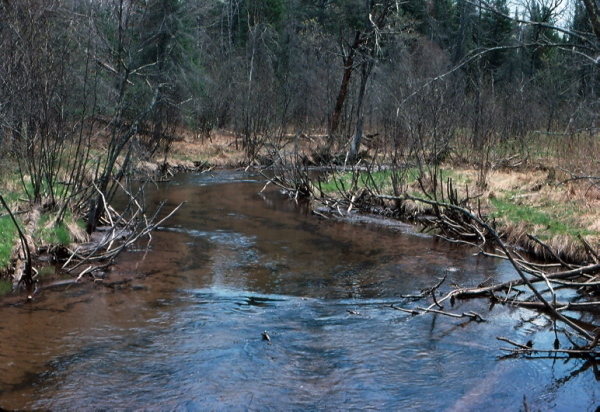 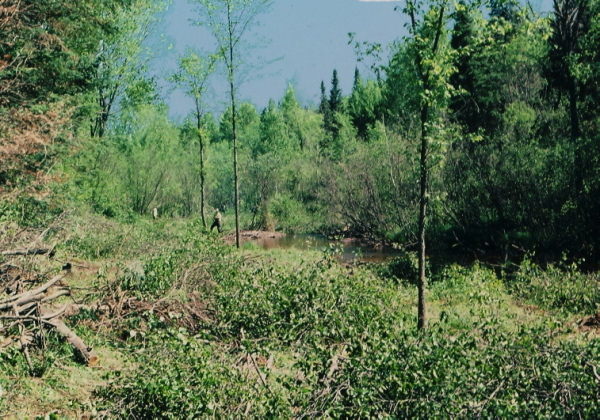 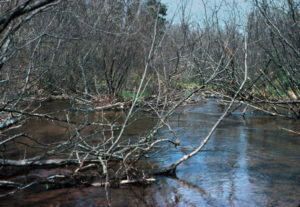 More than 3,300 feet of stream was improved using tag alder removed from the old beaver dams and cut from the banks. 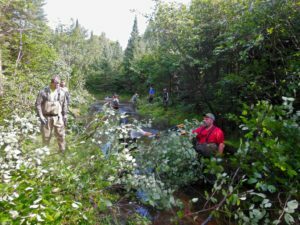 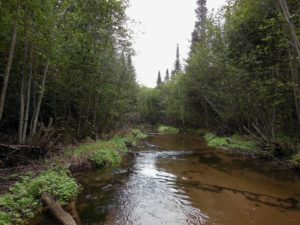 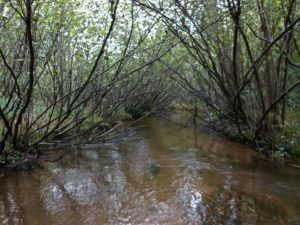 In 2017, we conducted some much needed maintenance along the project reach to remove troublesome streamside alder which had regrown.